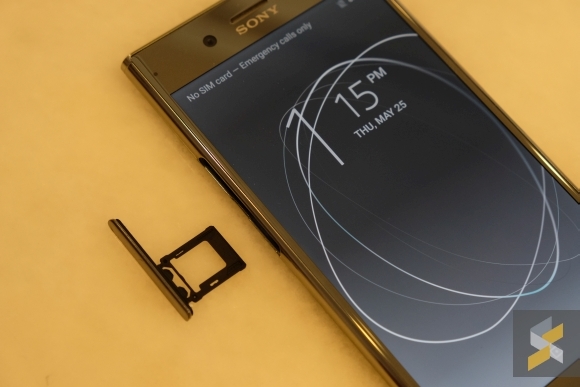 The flagship smartphone gave every Sony Mobile fan a shiver of excitement has finally landed on our shores and it only took them a couple of months. On paper, it has all the flagship-level specifications one would need to compete with the very best, which is a good thing. 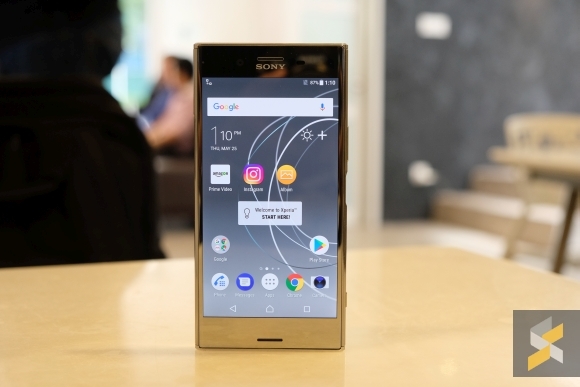 But, is the Sony Xperia XZ Premium really worth RM100 more than what is arguably the best Android smartphone in the market right now? Well, I try to find out. 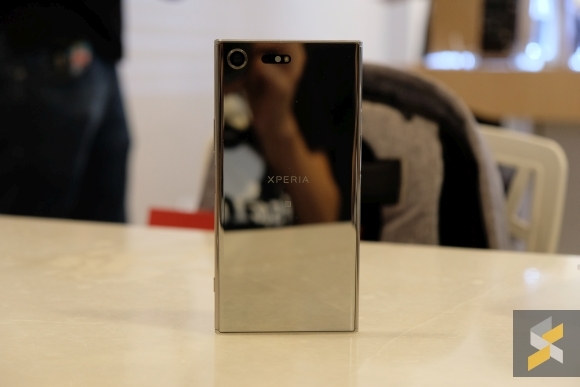 The first thing you would notice is the XZ Premium’s size. 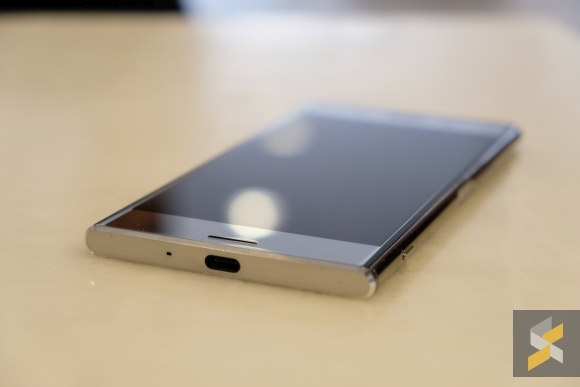 Sure, its screen is only 5.5 inches, but the phone’s footprint is absolutely massive. I guess that’s what a big chin, big forehead and big side bezels will do to a device. But what a screen that is. 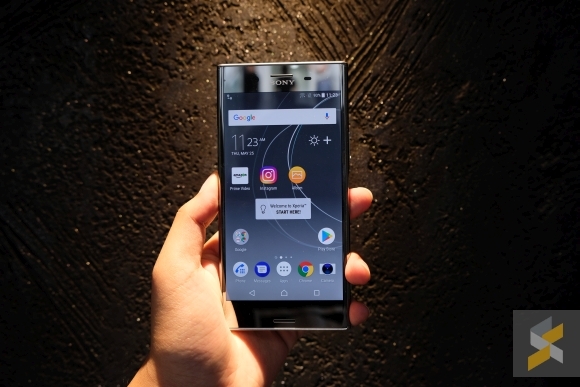 Unlike any other phone in the market right now, the Sony Xperia XZ Premium has 4K Triluminos panel that is also HDR capable. It’s a shame that it spends most of its time in 1080p but that’s necessary to manage battery life and performance resources. There is no denying that it’s an impressive feat, though, and the screen looks really good with great viewing angles. What’s more, it’s not like they skimped on the other aspects of the phone either. Its internals are pretty much the best you can get out of a phone as it is powered by a Snapdragon 835 octa-core processor with 4GB of RAM and 64GB of internal storage. It even supports Gigabit LTE with Qualcomm’s X16 LTE modem. If there was one aspect people could pick on the XZ Premium’s spec sheet it would probably be the battery because it’s only a 3,230 mAh unit. But then again, as phones like the iPhone 7 Plus show, it isn’t about how much you have, it’s about how you use it. Besides, the S8 also only features a 3,000 mAh cell so it’s really on Sony to be as efficient as possible. The XZ Premium also takes things up a notch or two when it comes to build quality compared to the Xperia XZs. 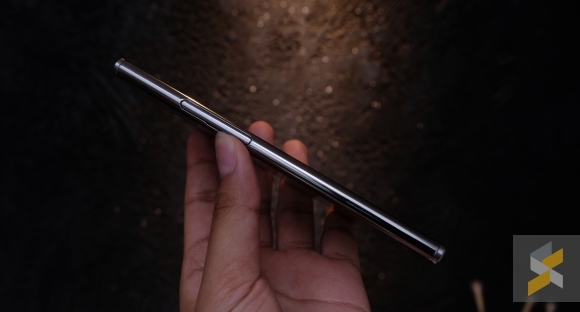 Gone is the iffy metal and in its place, you will find a really nice robust metal frame (brushed at the top and bottom) plus Gorilla Glass 5 on both the front and back. It’s a premium feel, no doubt, but I definitely don’t fancy the looks. It’s too boxy and squared off. 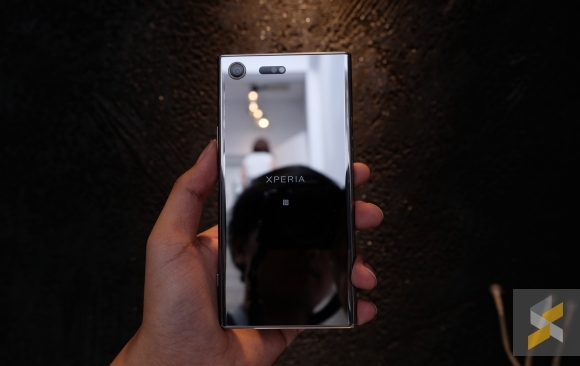 Like the Z5 Premium, the XZ Premium features Sony’s mirror finish which looks really nice in photos but is absolutely a nightmare of fingerprints and smudges in real life. 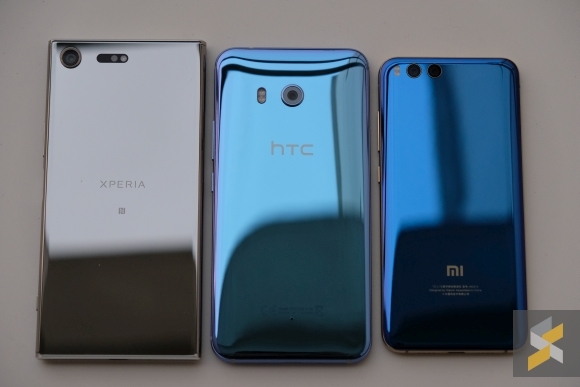 Sure, this finish was novel and cool back on the Z5, but today we’ve got phones like the Xiaomi Mi 6 and the HTC U11 that employ the same finish (none of which I am a fan of, by the way). 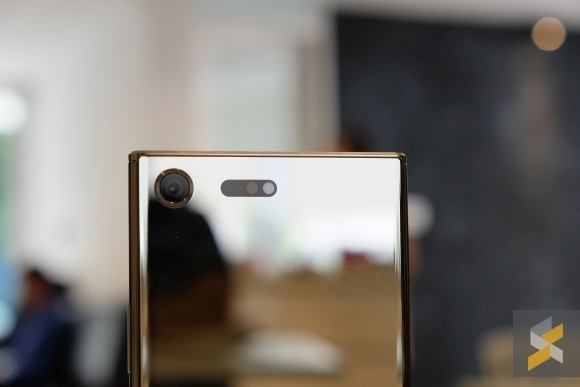 I would have loved to see frosted glass or that same brushed metal on the frame extended to the rest of the phone’s body instead. 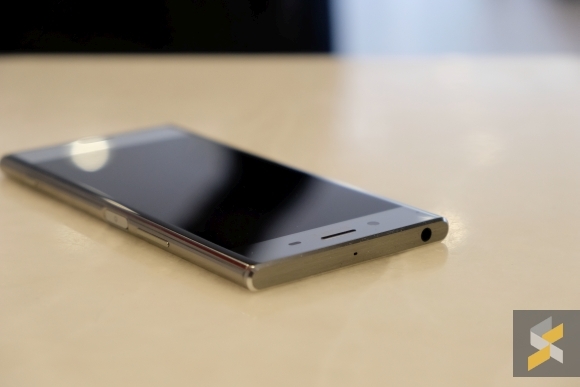 Much like the XZs, the XZ Premium has Sony’s 19-megapixel 1/2.3″ Exmor RS Motion Eye camera sensor. What makes this special is that it’s a memory stacked sensor (similar to what you’d find on the company’s RX100 V) so it’s capable of incredible feats like 960fps super slow motion video recording. However, the implementation isn’t very practical as it only records this in short bursts and you have to tap a button to tell the camera to do so. In my experience, it’s very easy to miss critical, fast-moving action that you might want to slow down because of the limits of human reflexes. Since it’s the same camera as the XZs (and it feels pretty much exactly the same too) you can read my XZs review for more information on this Motion Eye camera. There are other conveniences like an IP68 water resistance, a dedicated camera shutter button, fast-charging via USB Type-C, a headphone jack, stereo speakers and a fingerprint sensor. However, the fingerprint sensor is, again, in the very unfortunate position at the side of the phone so it’s not the most convenient thing in the world. As a whole, the XZ Premium definitely lives up to its name. It’s a premium-feeling phone and it has the specs to back it up. But is it worth the RM3,399 price tag? So far, I’m not entirely convinced. 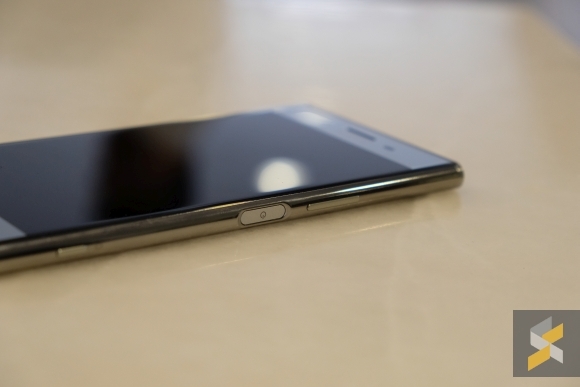 The handset is heavy, big and not super ergonomic thanks to its sharp corners, wide footprint and flat back. It also has a rather dated form-factor — although the mirror finish certainly helps give it a dash of pizzazz — so it doesn’t compare that well to the jaw-dropping Galaxy S8 or, to a lesser extent, the LG G6. It just feels like we’ve seen this look run itself to the ground already. The biggest edge the XZ Premium has over its competition lies in its 4K screen. Yes, that’s impressive and an incredible technological feat, I won’t deny that much. But unless you’re comparing it side by side, I don’t think you will mind the S8 or G6’s screen because they’re gorgeous displays that are larger (5.8-inch and 5.7-inch respectively) and have HDR capabilities too. So I guess that brings us back again to the central theme of the XZ Premium: Is it worth RM100 more than the Galaxy S8? Right now, I don’t think so. In fact, I might argue that it also isn’t worth RM400 more than the LG G6. For a phone whose tagline reads “everything becomes wow”, wow is exactly the thing the XZ Premium hasn’t done for me yet. Here’s to hoping that will change when I get the chance to give it a full review.